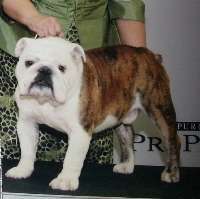 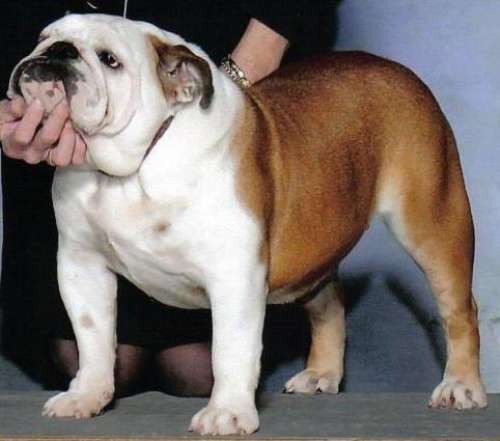 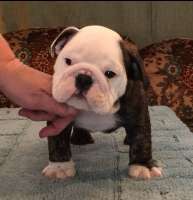 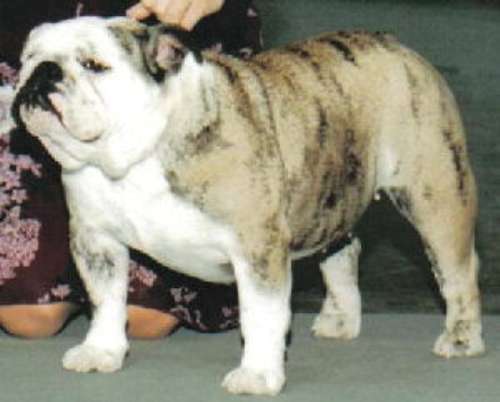 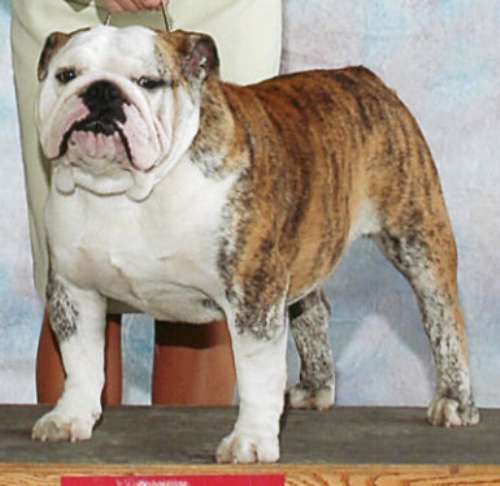 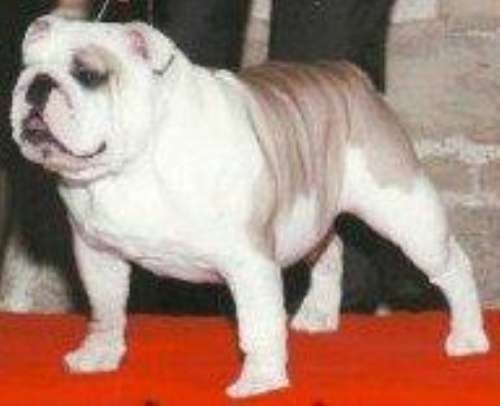 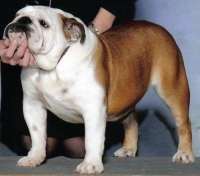 I have been active in showing and breeding bulldogs for 20+ years and am a BCA Hall of Fame breeder. 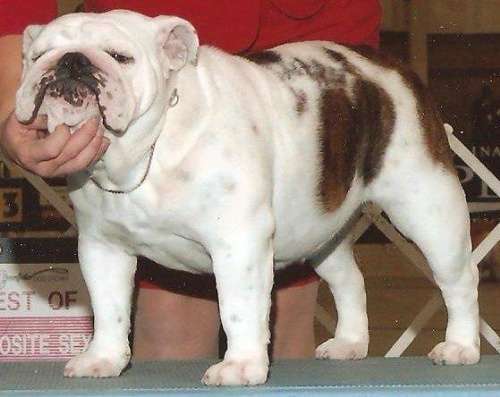 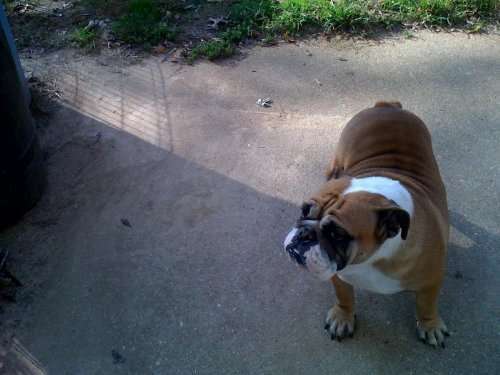 I am a member of the BCA and the Bulldog Club of Greater St. Louis. 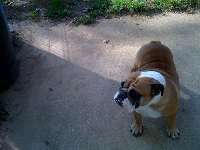 All puppies sold as pets are put on limited registration and must be spayed/neutered!!! We strive to produce show prospects and inquiries for show pups are welcome!